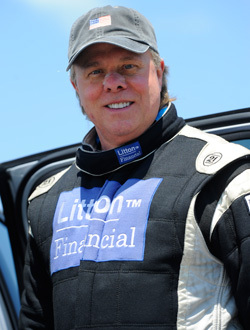 Team Litton Racing alongside Premiere Racing, LLC are back to race another day! Early last week they solidified their contract for Pomona WinterNationals. The Team is pumped to return to the track after learning from the last few runs and bonding over a great Litton Financial sponsored BBQ at the close of the 2014 season. 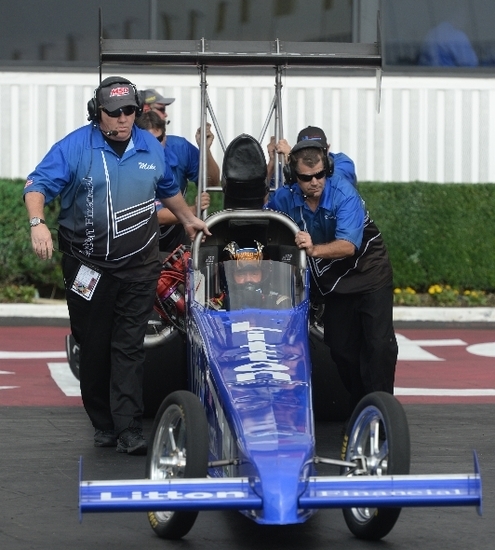 The 2015 WinterNationals will take place February 5 – 8 and we look forward to ringing in the new year with all of the “Blue Thunder” faithful fans! 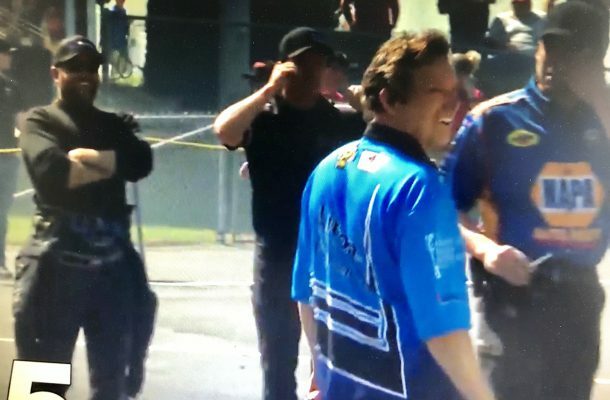 Bill Litton Becomes 10th Driver to get FIRST Round Win Against 8-time Champ Tony Schumacher!